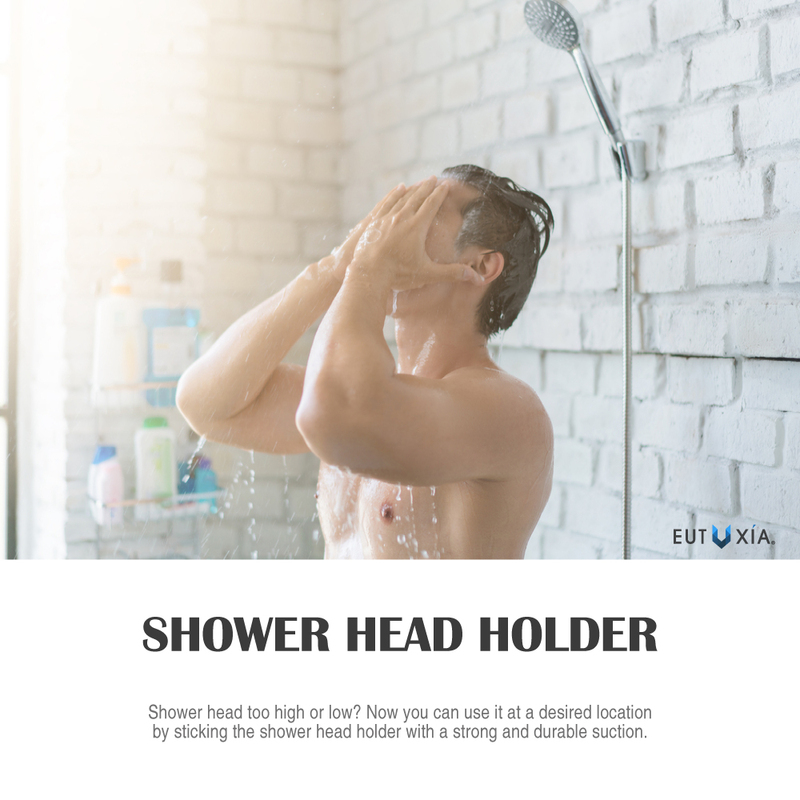 Eutuxia Universal Shower Head Holder Bracket. Removable & Reusable Suction Cup Wall Mount with Strong Adhesive. Adjust the height of your handheld shower head with this wall mounted holder and make showering more suitable for all ages and height. Have two of these for showering needs, whether it be for kids, adults, or elders. Use it for holding your shower head or even your bidet sprayer. Universal fit ensures fitment for all shower head sizes. The holder can be rotated 360 degrees to adjust the height and direction of your shower. 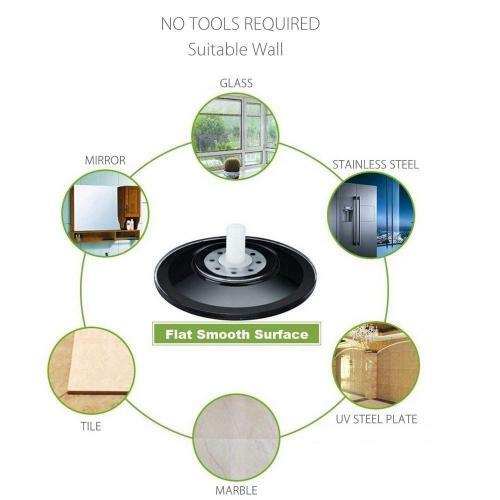 It can be installed on tiles, glass, plastic, metal, smooth surfaces, etc. Please note that it will only work on smooth, flat, and non-porous surfaces. 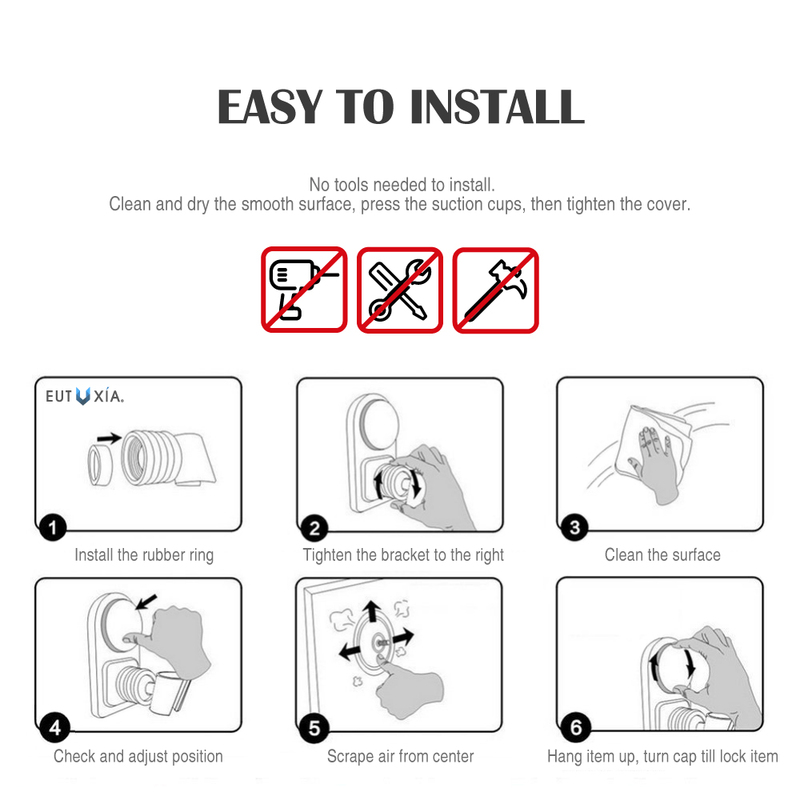 Installing the shower head holder is fairly simple and requires no tools at all! With the included manual, the setup can be finished in less than 5 minutes. Be sure to clean the surface thoroughly before installation. The shower head holder can be removed and re-installed with its strong suction cup. 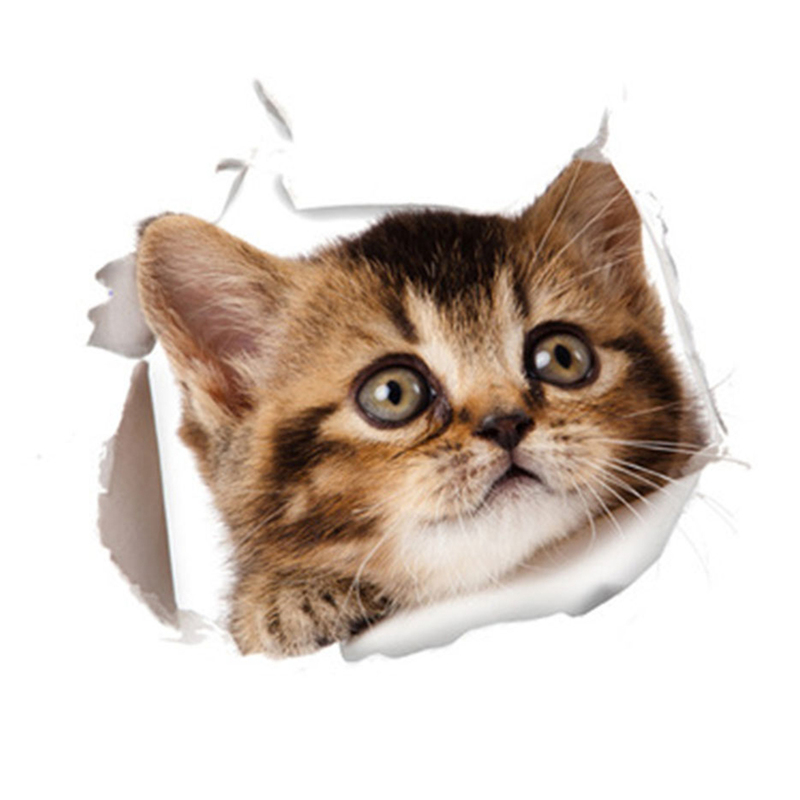 The strong adhesive suction cup will not damage surfaces. The shower head holder is made from highly durable plastic ABS material that has been polished with chrome, which ensures quality and long-lasting usage. The chrome adds style to your bathroom with its premium finish and shininess. 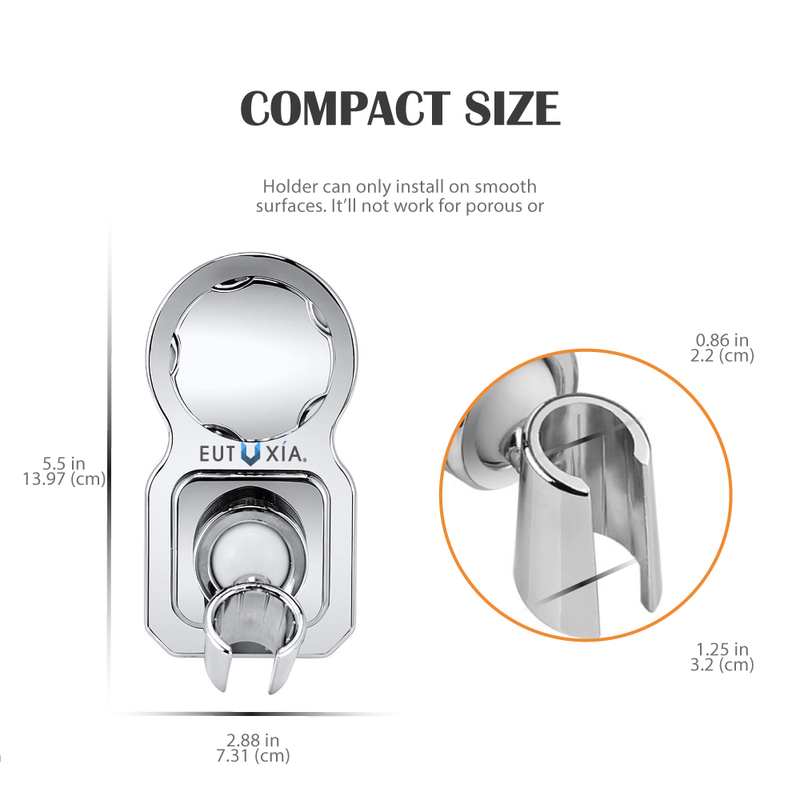 The shower head holder is 5.5 x 2.88 inches and it will not take up too much space on your wall. The suction cup diameter is about 2.75 inches. Just know that there will be no screw holes when it comes time to removing. You can also change locations / positions anytime without hassle. Make your shower sessions more convenient! Showering can sometimes be hard and inconvenient without handheld shower heads. With this holder mount, you can easily hold shower heads and adjust the direction and height. 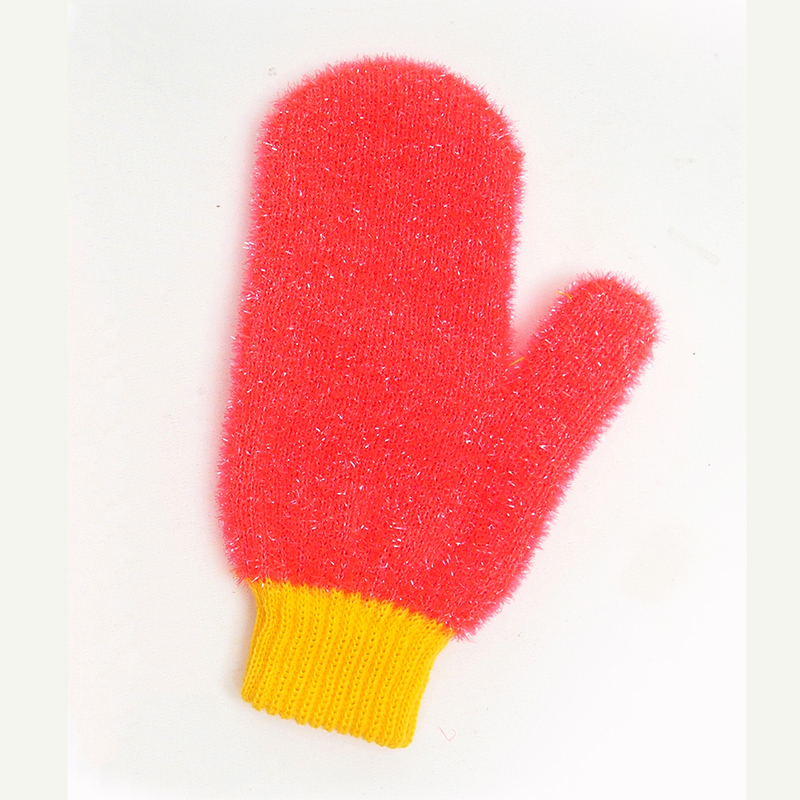 Have two of these for showering needs, whether it be for kids, adults, or elders. Use it for holding your shower head or even your bidet sprayer. Universal fit ensures fitment for all shower head sizes. 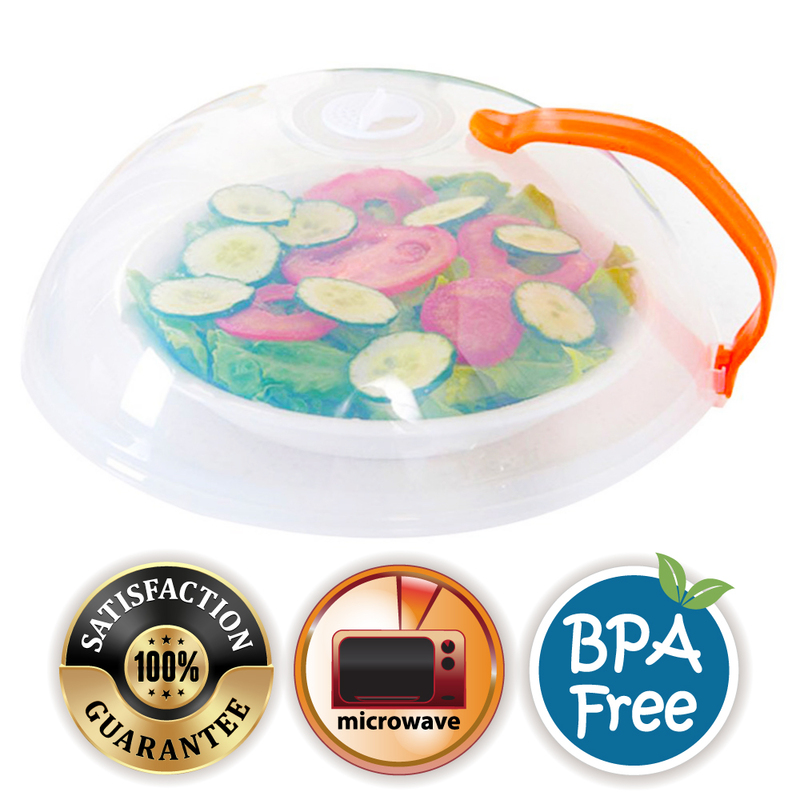 It can be rotated 360 degrees and can be installed on tiles, glass, plastic, metal, smooth surfaces, etc. Please note that it will only work on smooth, flat, and non-porous surfaces. 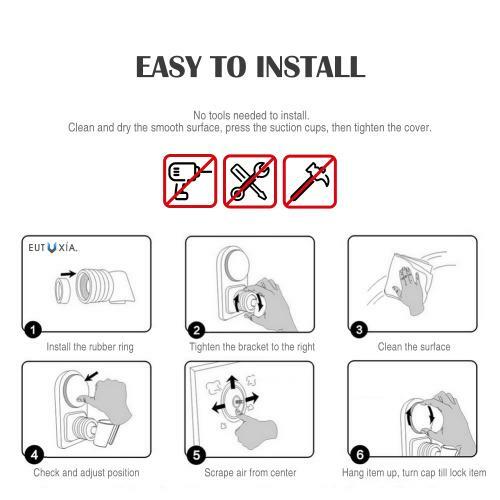 Installing the shower head holder is fairly simple and requires no tools at all! The setup can be finished in less than 5 minutes. The shower head holder can be removed and re-installed and will not damage surfaces. 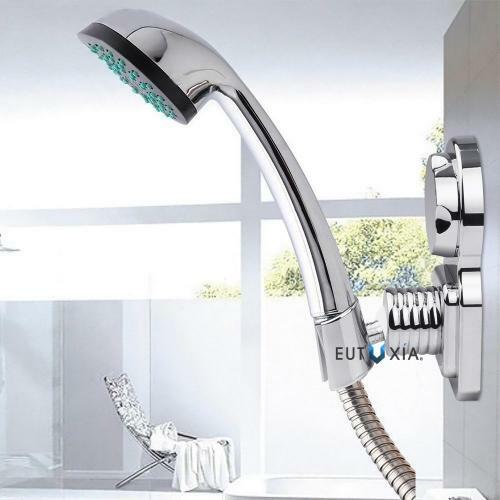 The shower head holder is made from highly durable plastic ABS material that has been polished with chrome, which ensures quality and long-lasting usage. Make your shower sessions more convenient! I needed a shower head holder that could be installed temporarily on the wall of a shower stall that would allow the shower head to be reached from a sitting position. It was easy to install and removed! The suction head holder is wonderful! This wall mount allows the shower handle that my children can reach. It's held up by a suction cut with a lever that increased holding pressure. Thank you! Very well designed showerhead holder. 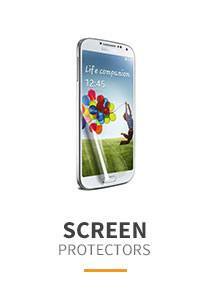 Excellent grip, durable, and the suction cup is made of quality material. 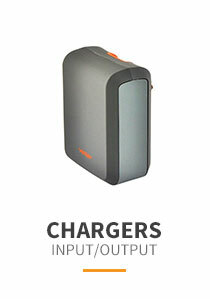 Very innovative and functional. Very satisfied customer! Works well even textured tile. It holds a very heavy shower head without fail. Easy to install with no hardware needed. 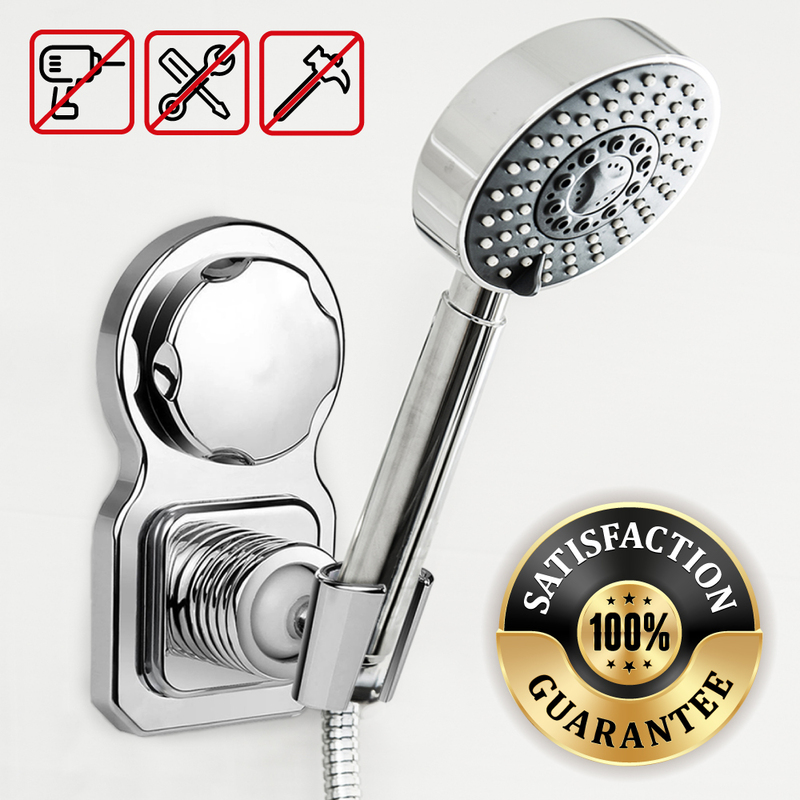 Able to position shower head in the position easily and firmly. Fits our handheld shower head well. 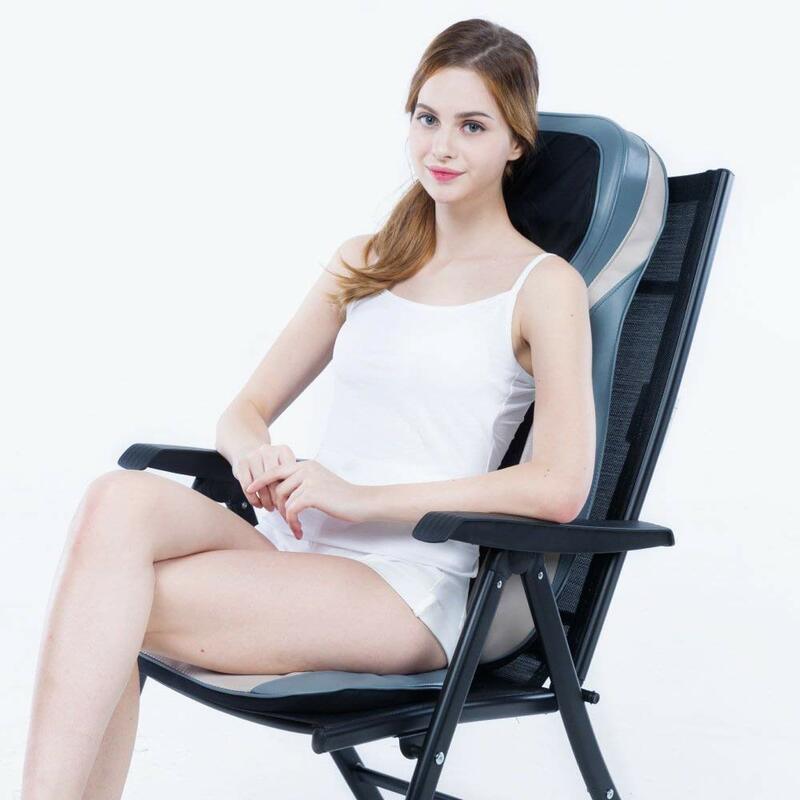 This is sturdy, adjustable, and it looks great. 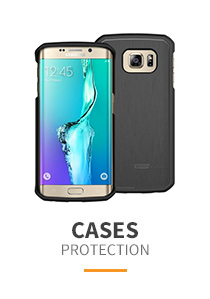 It secures tightly and there is no leak. Does the job well! This was perfect for my handheld shower. It goes great with the other chrome fixtures. Very secure and solid suction grab. Easy to put and stay on tight. 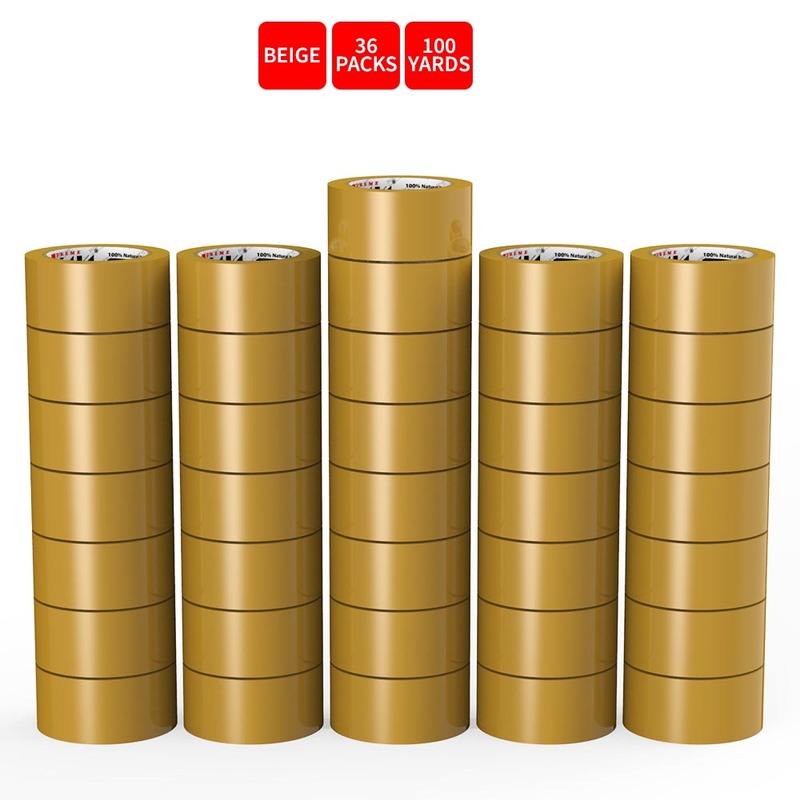 Easy to install, durable and no leaking. This was perfect for what I neede and it held my filters shower head perfectly. Worth every penny! I have a couple of these for the showers in the house and I absolutely love them. It holds the handheld showerhead very securely. Worth buying! This is a very well designed shower head holder. It does exactly what it says. Excellent grip and I like to be able to swivel the flow of water up or down. Makes taking a shower so much easier! So far so good, I bought this for my parents. This holder has excellent suction, it seems well constructed and this was the perfect solution for storing the shower wand in their shower. An innovative product! This is excellent to hold your handheld shower without messing up your finish on your tub. The suction cup is made of quality material and holds firm. Happy customer! 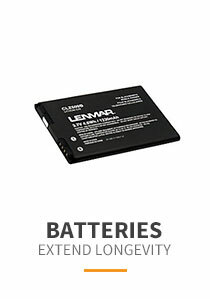 Just what I was looking for! Easy to install and it looks good. It is very functional and I didn't want to have to drill into my tile and the suction is very strong. Awesome! Perfect solution for wanting to take advantage of having a bench seat in my shower and not having to constantly hold the hand-held. Strong to hold. Now, I have ample room in the shower and I have in at a lower position do that my kid can also reach the removable shower head. It seems to warm up the shower better! Excellent product to hold our handheld without messing up your finish on your tub. The suction cup is made of quality material and holds firm. One happy customer! Worked great! 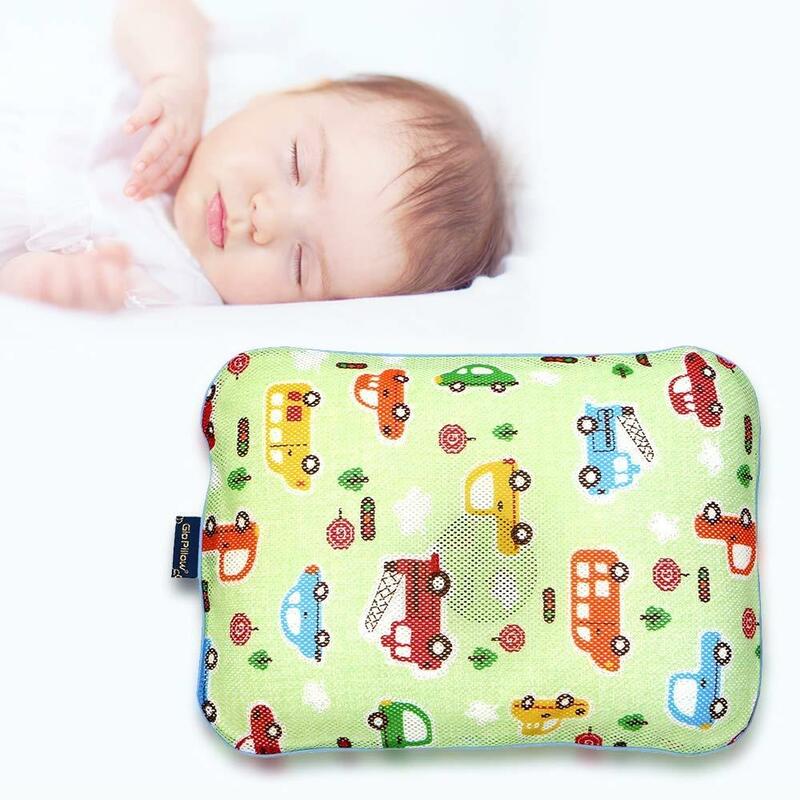 It has great suction, has good quality and it is also adjustable. I bought this and placed it in the middle of the shower and also higher. Perfect! I bought this so I could put my shower hose closer to the tub. The suction is really strong which is great! It was a perfect solution for storing the shower wand in my shower. Great! It was so easy to affix, works beautifully and is extremely strong. I have been using it for about three weeks now and it's wonderful. Definitely recommend to others. Just love it! This thing attaches really tight to my smooth fiberglass shower unit. It holds my handheld shower head at a convenient height. I'm really amazed at how strong it affixes, so strong. Arrived on time and it seems sturdy and looks great. I use the hand shower to rinse my toddlers hair and was just tired of climbing to put it back on the mount, this solves the problem. Thank you! Beautiful unit and has great suction and holding power. 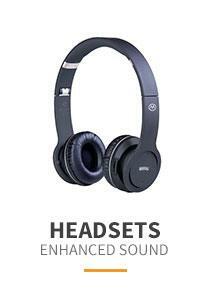 Very nice looking and it actually works very well.Highly recommended. Just love it! This was perfect for my handheld shower. Goes great with the other chrome fixtures. Very secure and solid suction grab. Would buy again needed one for my other bathroom. Great addition to my new bath! It seems sturdy, looks great, and matches my chrome fixtures. Has a great suction and holding with power. 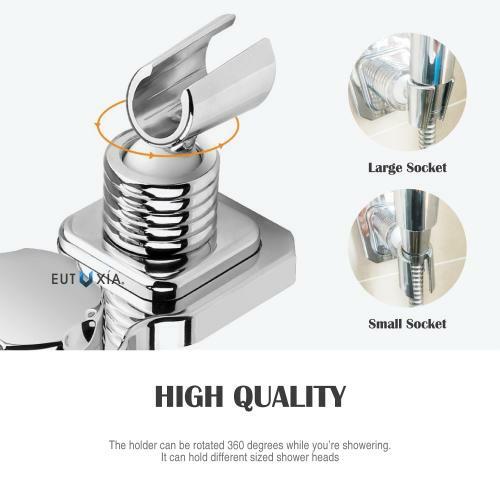 You're reviewing: Eutuxia Universal Shower Head Holder Bracket. 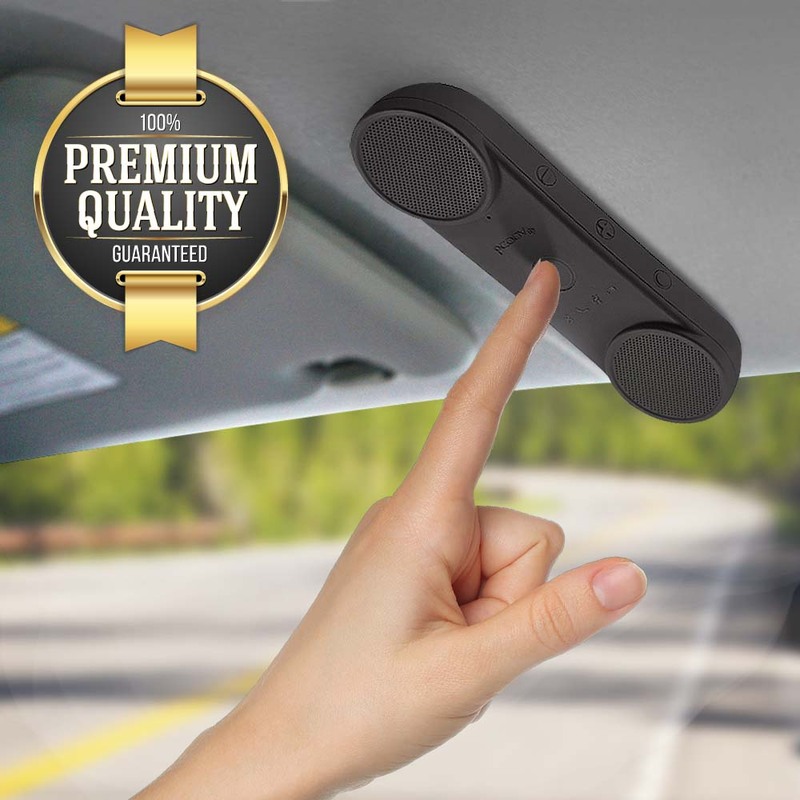 Removable & Reusable Suction Cup Wall Mount with Strong Adhesive. 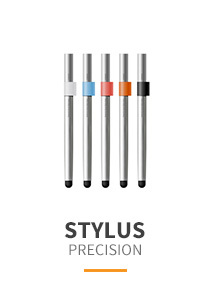 Perfect for Handheld Showerheads & Bidet Sprayers. 360 Rotatable and Height Adjustable.